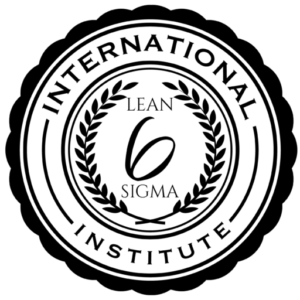 Institute for the Advancement and Application of Lean Six Sigma principles and tools for business process improvement and OpEx | Facilitator of World Class Lean Six Sigma Coaching and Training. Providers of Lean Six Sigma project assessment and coaching services using industry experienced Black Belts and Master Black Belts. 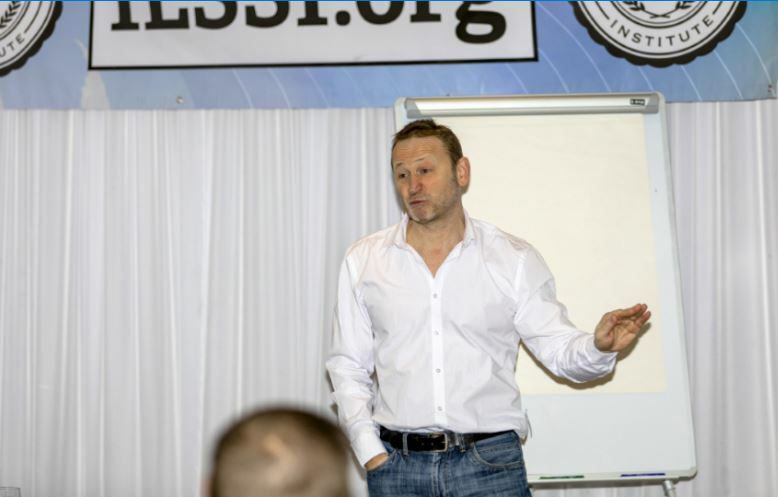 Lean Six Sigma training, coaching and mentoring services by Accredited Black Belt and Master Black Belt trainers. 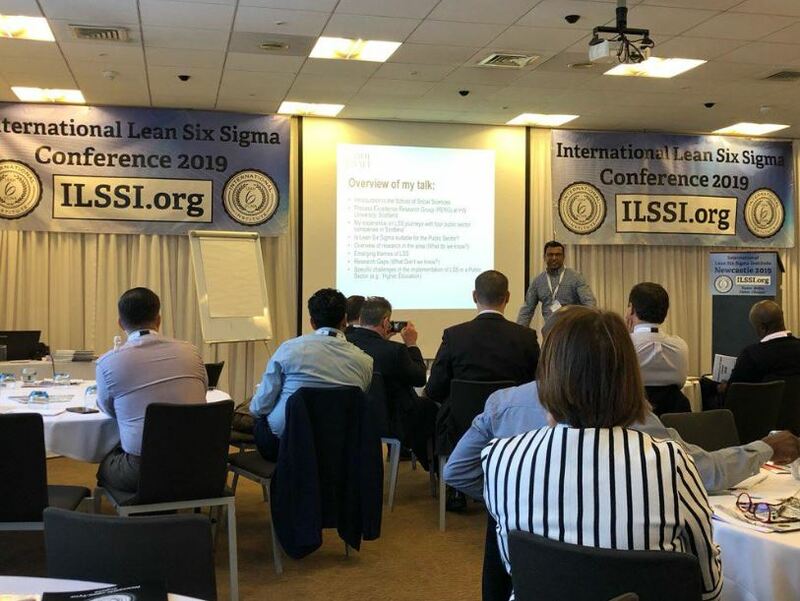 Research and publication of best practices in Lean Six Sigma for business leaders and shop-floor workers in equal measure. Is on a mission be the most admired International Lean Six Sigma organisation for its people, partnership and performance. Facilitates and communicates best practices in the training and practical application of Lean Six Sigma principles, tools and techniques. Provides governance to ensure the integrity of examinations and certifications for Lean Six Sigma. Conducts research and publishes case studies and white papers. Directors and Non-Executive Board Members from UK, Switzerland, Portugal, Kuwait, Saudi Arabia, USA, Poland and Australia. Collaboration with Heriot Watt University, Department of Quality Management. 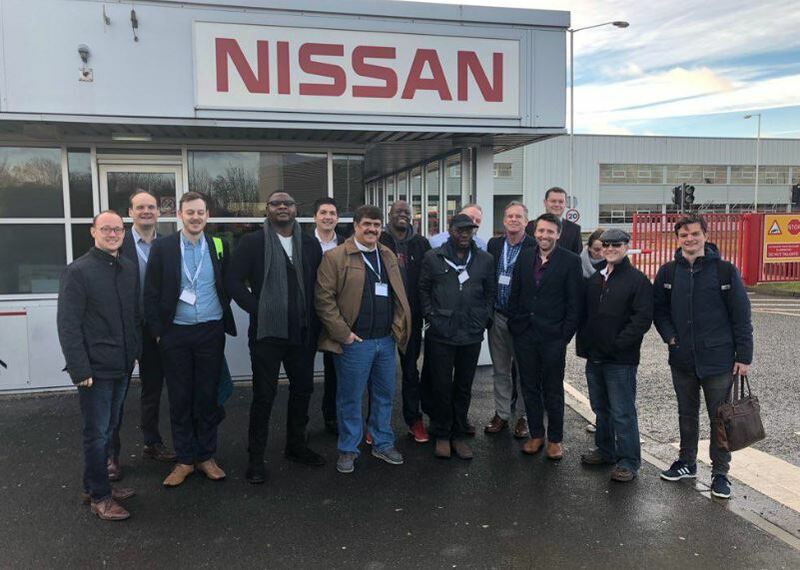 For further information about our services, or to speak to one of our Master Black Belt consultants about training, coaching or mentoring in Lean Six Sigma best practices, then please contact us to set up a meeting.